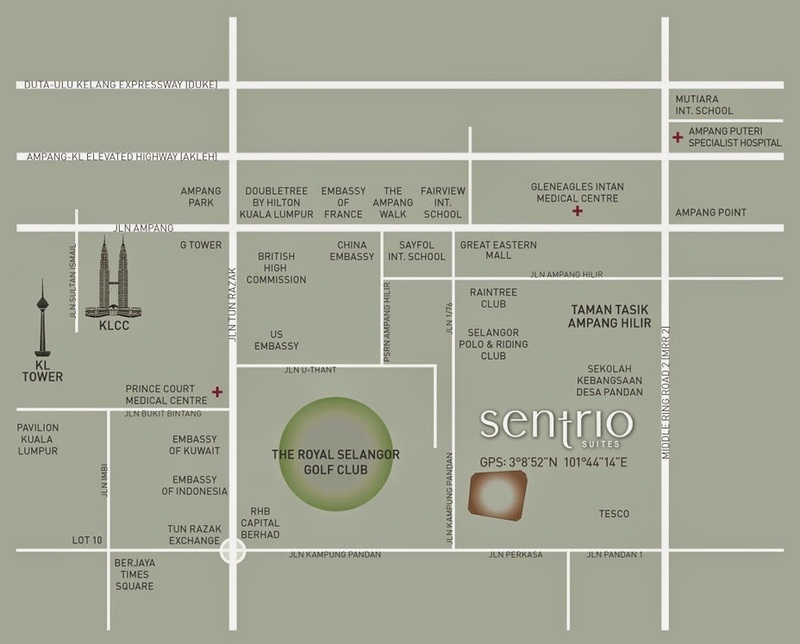 Sentrio Suites provides residents with a home that is both innovative and contemporary in design. 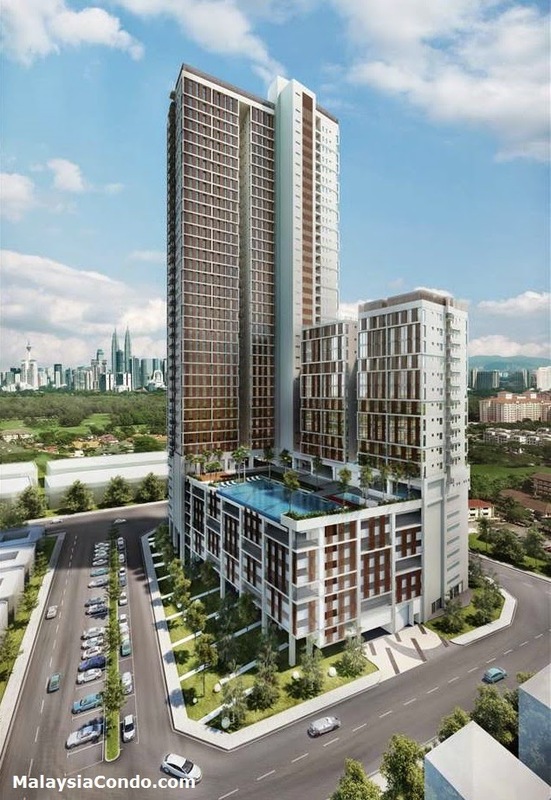 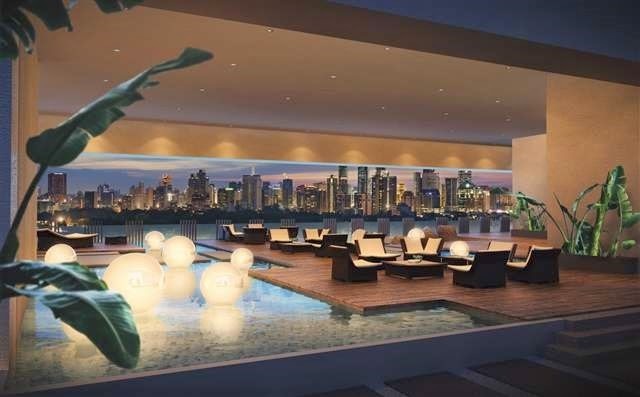 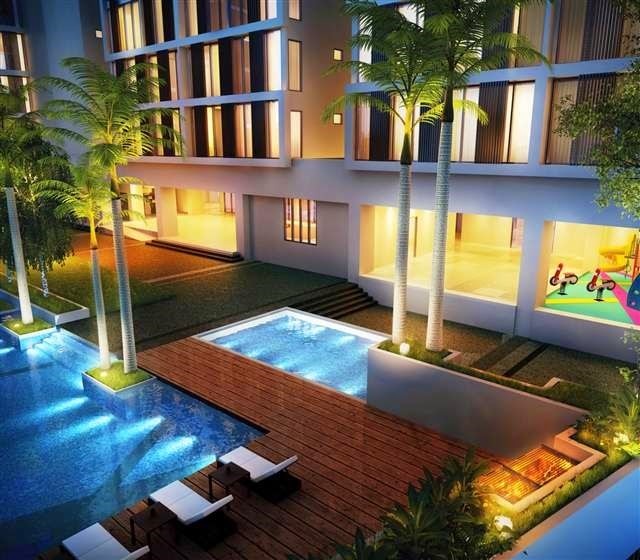 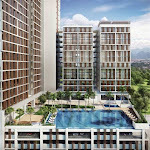 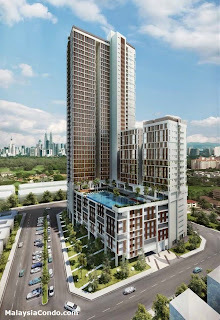 Located in the bustling township of Desa Pandan, Sentrio Suites is a serviced-apartment development spread across 1.55 acres of leasehold land with a gross development value of RM236 million. 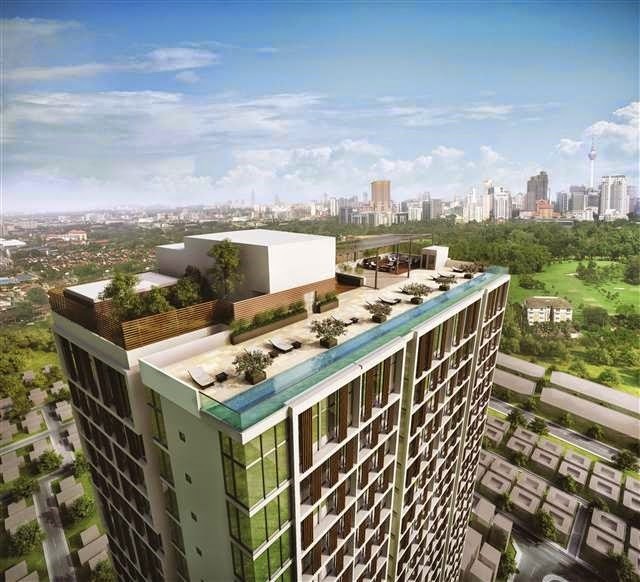 The building has a façade covered in vertical fins to provide shading for the residence within and reduce the need for artificial cooling. 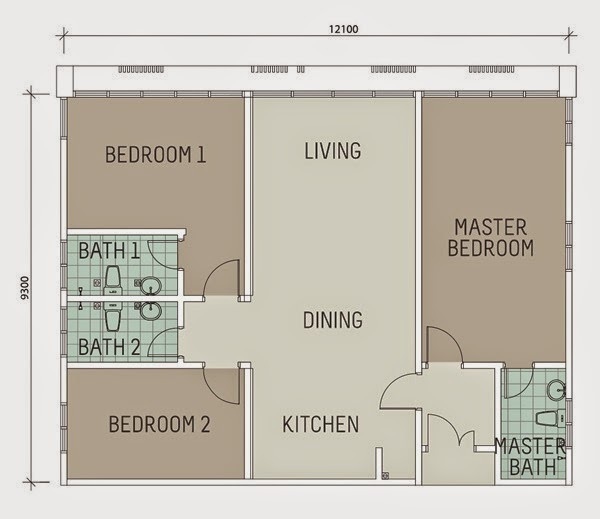 Sentrio Suites offers a selection of six design options with 2- and 3-bedroom layouts, as well as studio type unit. 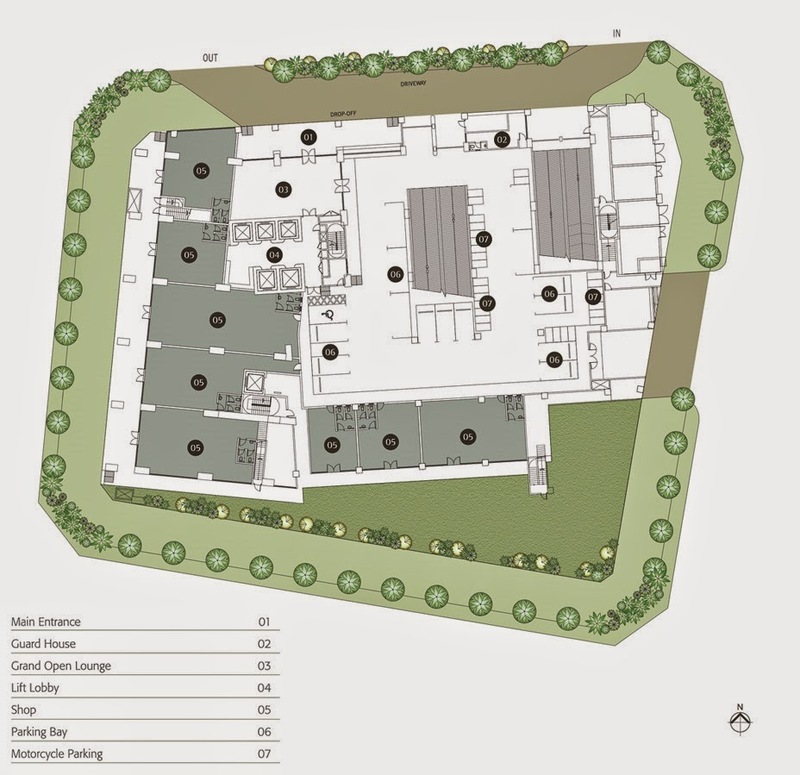 A low-density development served by 5 lifts. 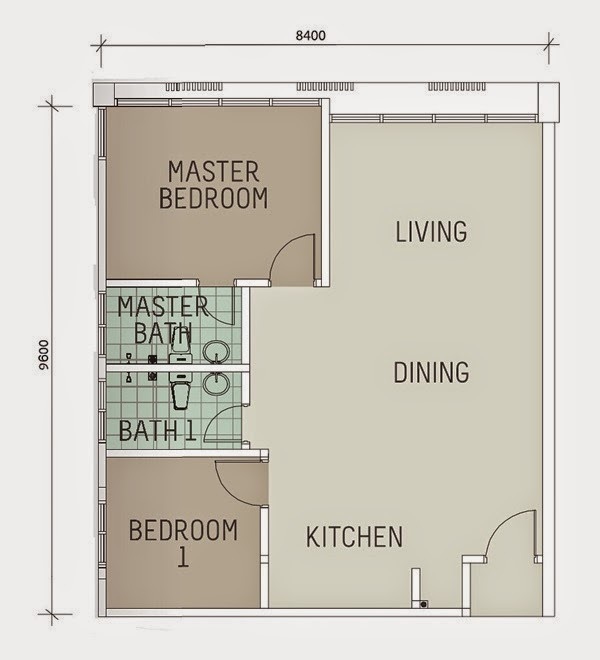 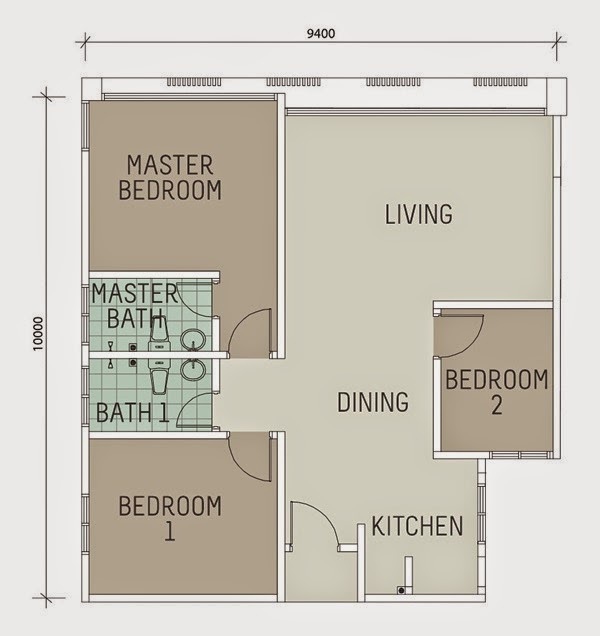 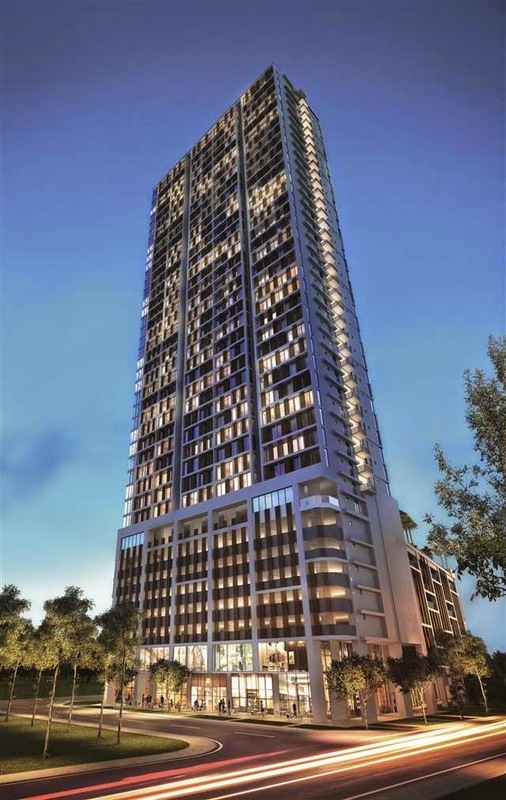 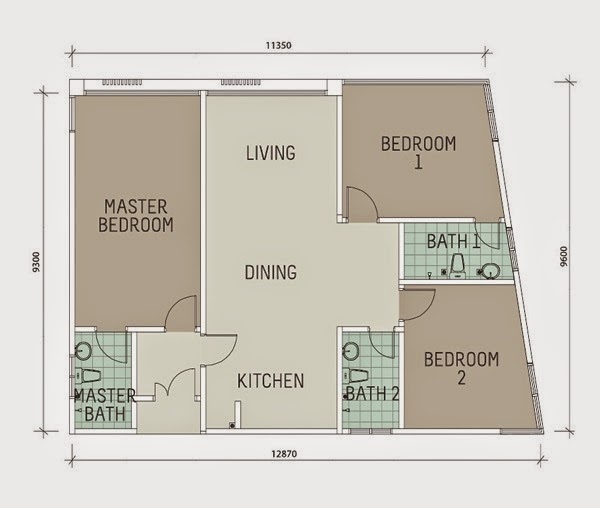 There are total of 327 units available measuring from 570 sq ft to 1,230 sq ft. Sentrio Suites also boast dual-key design with a pantry and ensuite bathroom. 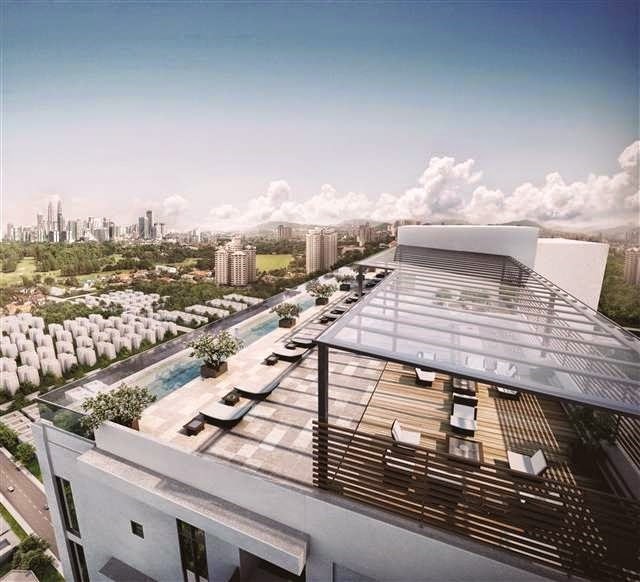 The units ooze style and contemporary charm with innovative design lines reflecting modern architecture and well-planned interior layouts. 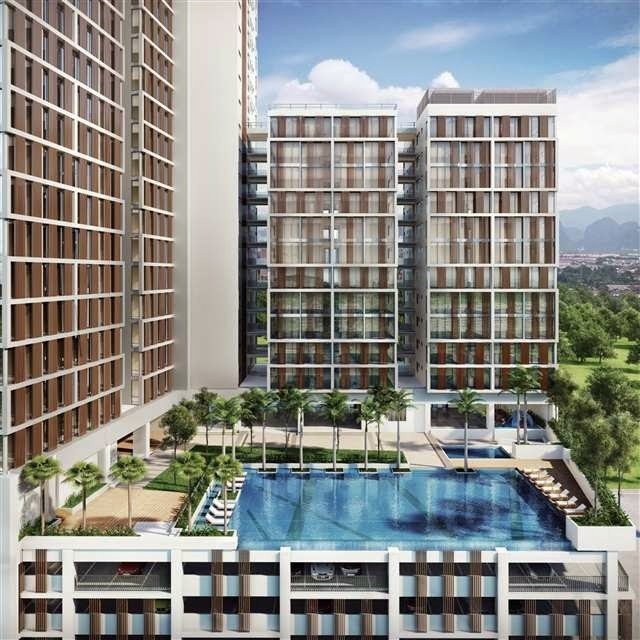 Each unit is strategically positioned as a corner unit, offering an unobstructed view of the surroundings complemented by excellent ventilation and natural lighting. 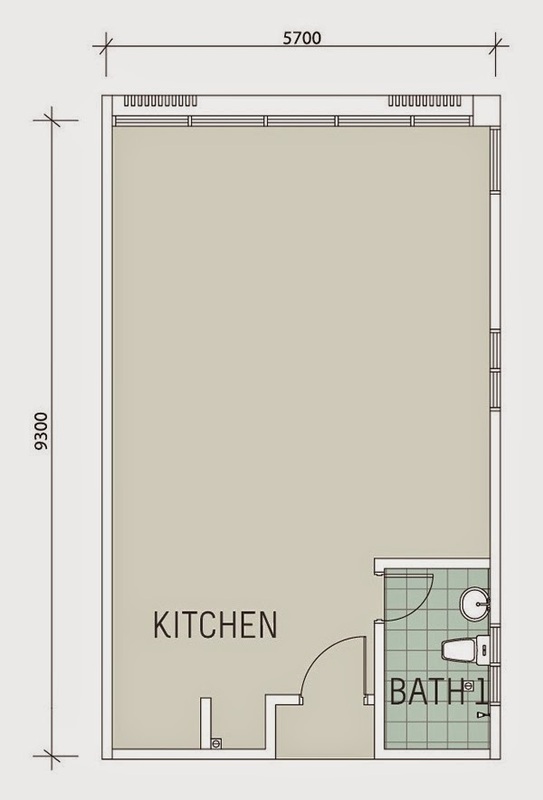 Built-up Area : 570 sq.ft. 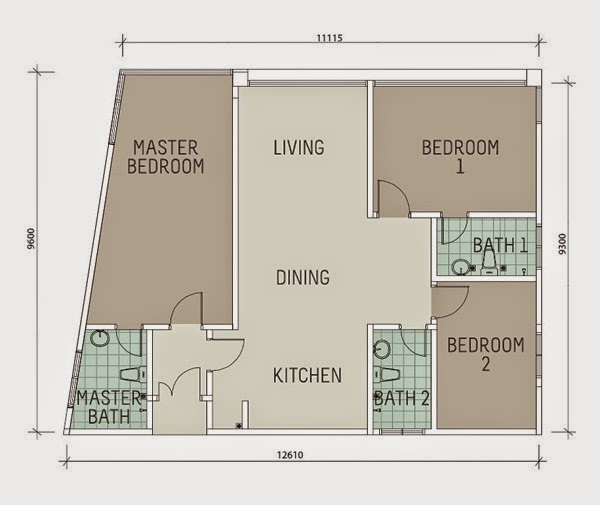 - 1,230 sq.ft.